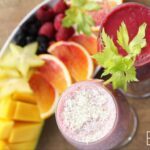 I sometimes like to experiment with smoothies, but I must confess that most of the time I am very traditional when it comes to smoothies and I am sticking to my vibrant pink smoothie. Now during winter, I feel like I need a little bit more than “just” a smoothie. 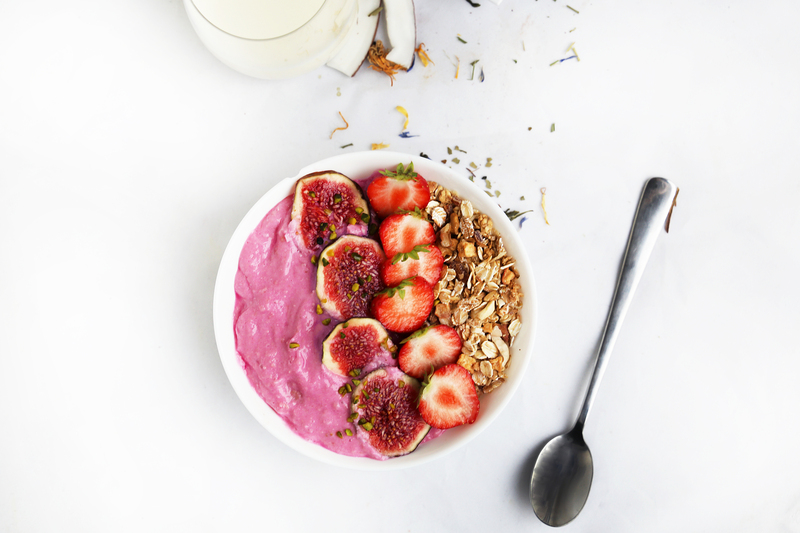 A smoothie bowl combines the best of three worlds. And the consistency is so dreamy creamy, you’ll love it! For the basic smoothie, I simply mix fresh red berries, or frozen ones (depends on season) with one frozen banana. 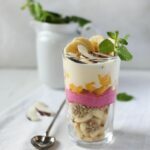 To give the smoothie extra creaminess you can add just about 2 tbsp Coconut cream to the smoothie. This small amount firms the texture but still keeps it very light tasting. 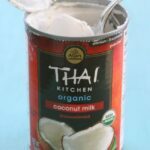 Coconut cream is what you get when you place a can of coconut milk (or cream) in the fridge overnight and then you just take the harder part on top of the can. 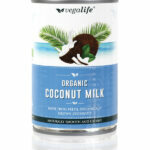 Always make sure you are using an unsweetened coconut milk or cream with a pure coconut extract of over 60%. 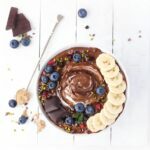 I use Vegalife Coconut milk as the coconut extract amount is up to 99,65 % and I can almost use the whole can for coconut whipped cream. 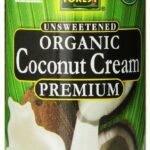 Below I have listed some brands of coconut milk, which I think are great to make coconut whipped cream for smoothies or desserts. 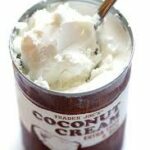 In a food processor mix all the ingredients except for the coconut cream on high speed.